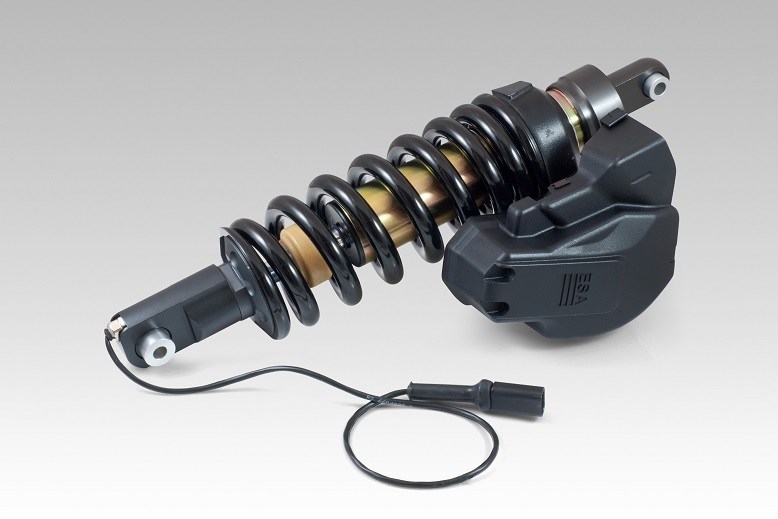 Hyperpro BMW ESA shock absorbers. 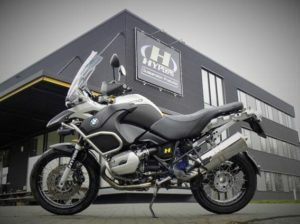 For all BMW R1200GS and R1200GS Adventure models till 2013, equipped with the BMW ESA system. 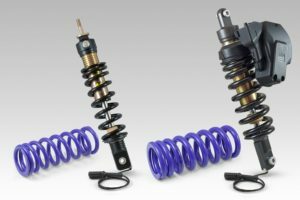 Suitable for both WP and Showa systems. 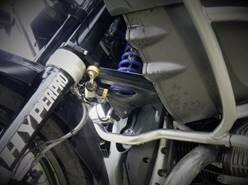 Hyperpro is offering a serviceable front and/or rear shock. 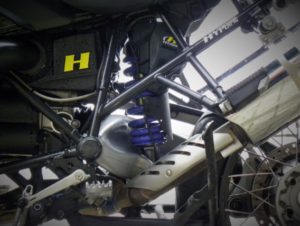 We are using the 460 emulsion damper as a basis. The shocks are equipped with a stronger ESA stepper motor, waterproof connectors, an improved damping setting, a progressive black or purple spring and is “plug and play” to connect to the BMW ESA system. The Hyperpro ESA shocks make use of the original preload adjustment.